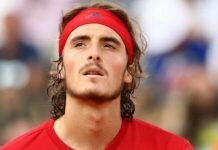 The former World Number 8 tennis player, Marcos Baghdatis has ousted the new generation tennis player, Lucas Pouille in the Open Sud de France. In Montpellier, Pouille was the top-seed of the tournament and was the semifinalist at the Australian Open 2019. The World Number 122, Baghdatis claimed his first victory over a top 20 ATP ranked player since July 2018 after tussling for two hours and 40 minutes on Court Patrice Dominguez. He turned professional in the year 2003, and at the time of his inception in professional tennis, he secured a lot of attention on the ATP circuit. 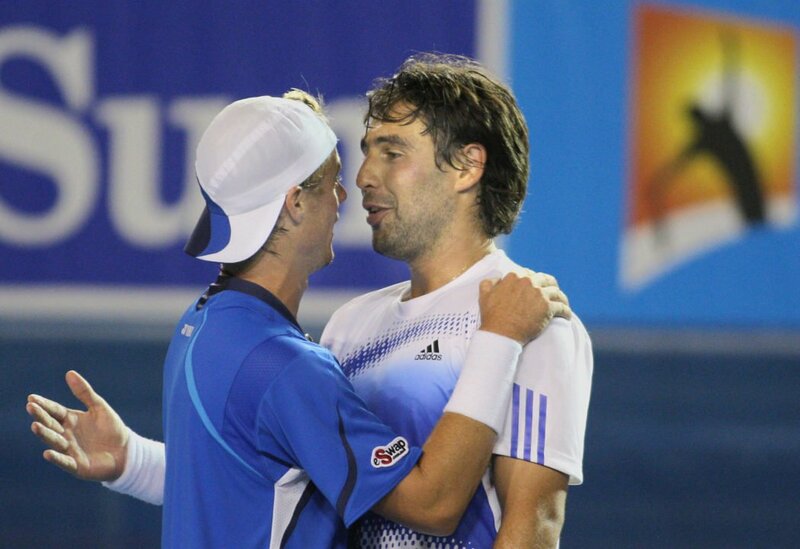 In 2005, Baghdatis became the first qualifier and Cypriot to reach an ATP tour event final. He surpassed the World Number 2, Tommy Haas and the 2005 ATP World Tour Finals champion, David Nalbandian en route to this final in Basel. In 2006, he stormed into the Australian Open final where he lost to the eventual champion, Roger Federer 7–5, 5–7, 0–6, 2–6. At Wimbledon, he dispatched the 2002 champion, Lleyton Hewitt in the quarterfinals. Interestingly, at the US Open Baghdatis was playing the American legend, Andre Agassi. 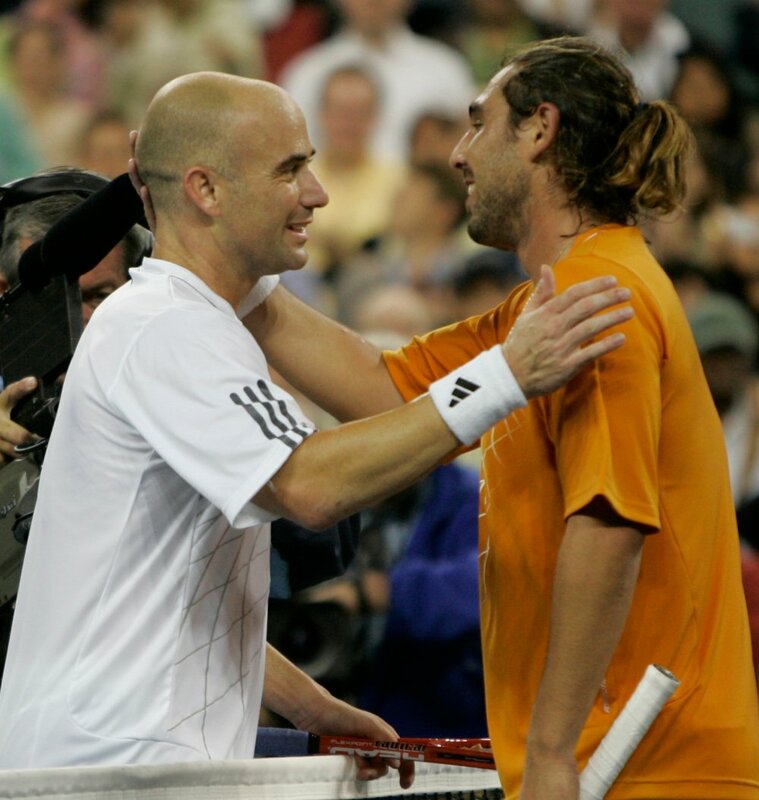 Their match ended post-midnight with Baghdatis losing 4–6, 4–6, 6–3, 7–5, 5–7, Agassi’s win against Baghdatis happened to be the final victory of his prolonged professional career. The Cypriot received his maiden ATP crown in the Chinese capital, Beijing. The following year his next title was picked up in the Croatian capital, Zagreb. At the Australian Open 2008, Baghdatis toppled over the former Australian Open champions, Thomas Johansson and Marat Safin in the first two rounds and then progressed to the third round and encountered Hewitt. Their match commenced a few minutes before midnight and continued till half-past four in the morning. Despite, Baghdatis’ 4-6 7-5 7-5 6-7(4) 6-3 loss to the Australian tennis ace, he earned a huge amount of respect and regard from the tennis audience. Their match till date remains the latest match to finish in the history of the Aussie Open and the five-set battle concluded at 4.33 am. Due to the plaguing injuries, his career experienced rise and fall every now and then. In 2009, his ranking adversely dropped and his game was losing momentum. However, he never gave up upon his tennis and propelled himself to perform well on the ATP circuit. With relegated rankings, Baghdatis won the challenger event, namely, Odlum Brown Vancouver Open. And in 2009 If Stockholm Open he put an end to his two and a half year title-less tenure and clinched the ATP crown in Sweden. Later, the Cypriot revived his rankings on the men’s tour and broke back into the top 20 rankings. He kick-started his 2010 season by getting hold of the Medibank International ATP title in Sydney by overthrowing the Frenchman, Richard Gasquet in the finals. Also, at 2010 Indian Wells Masters he stunned the World Number one, Roger Federer, by saving three match points in the third round and remarked the biggest the win of his career. 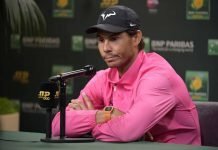 Later in the quarterfinals of the Cincinnati Masters, he dispatched the World Number one, Rafael Nadal for the first time in his career. 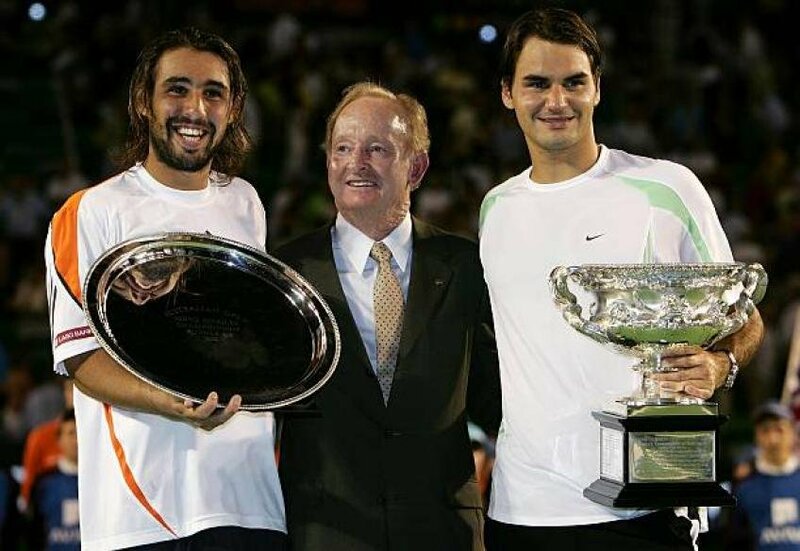 That season, Baghdatis was the only player to beat both Roger Federer and Rafael Nadal while they were dwelling on the top-ranked position on the ATP list. During the 2012 London Olympics, he was the flag bearer of his country Cyprus in the Opening Ceremony. Though he lost to the gold medallist Andy Murray in the third round, Baghdatis was the only player to win a set against the Briton. The impetus of his game started declining due to injuries. He could just win a handful of matches on the ATP tour since the year 2011. 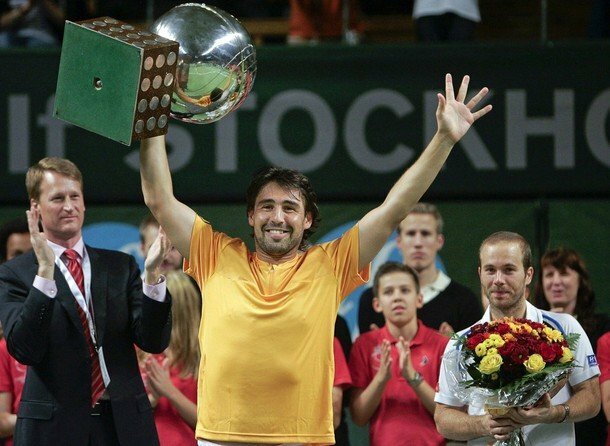 Despite all the misfortunes which bounced upon his career, Baghdatis concluded the year 2014 in the top 100 for the tenth straight year and produced some fruitful results in the Challenger Tour by winning four titles. Predominantly, the injuries have been the root-cause for Baghdatis’ deteriorating performance on the ATP circuit. In 2015, he couldn’t dwell much on his resurgence due to his calf and right-groin injury. His elbow injury forced him to withdraw from the Olympic Games in Rio. And in 2017, for the first time in his career since 2004, Baghdatis dropped out from the top 100 ATP rankings. 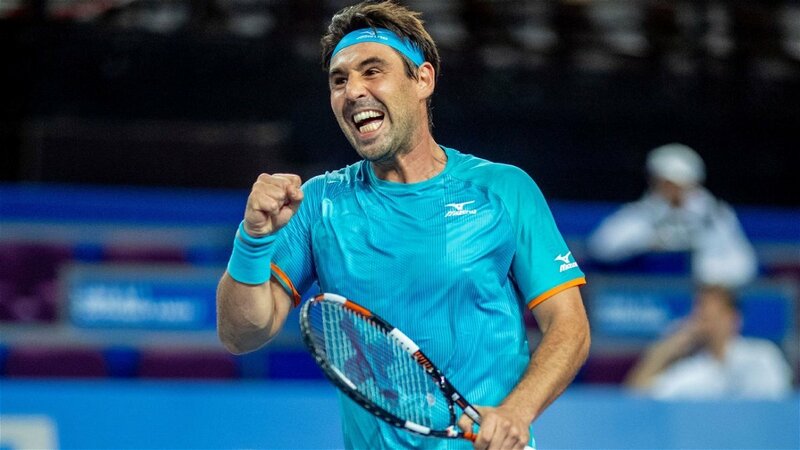 Nevertheless, at the age of 33 and with a toppling career Baghdatis manages to produce his best form of tennis against the upcoming generation of tennis. 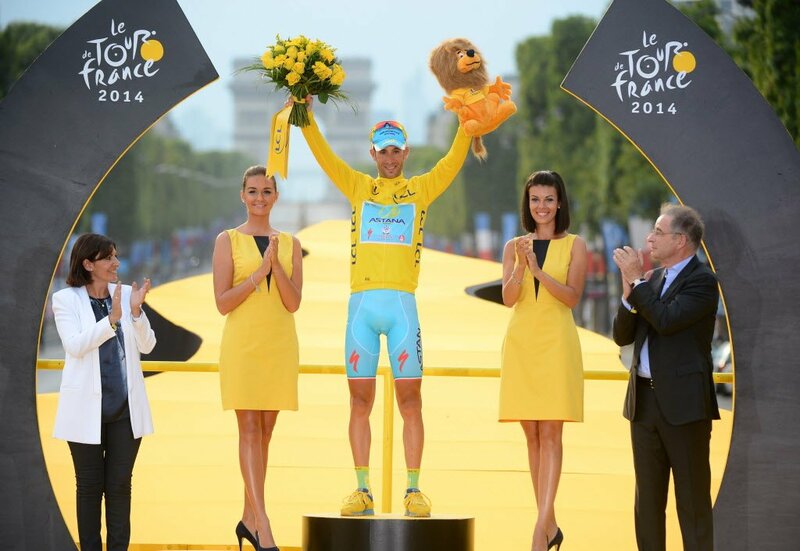 His 7-6 (7-2), 6-7 (3-7), 6-4 victory over the Frenchman astonished the tennis followers globally.